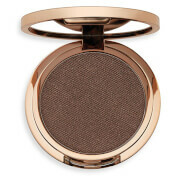 Create killer eyes with these sophisticated all mineral shadow quads! Mix and match the rich, blendable shades to create an endless wardrobe of looks that will compliment every eye colour and skin tone! Unique technology combines specially coated metallic and pearlised pigments which sweep effortlessly over eye lids for a luxurious finish! Inspired by the runways of New York, Paris and London, these gorgeous shadow quads will allow you to create everything from a soft and subtle eye to high glam smokey look. Vitamins A & E protect and condition eyelids. 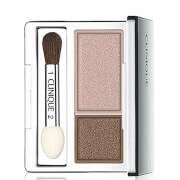 Use dry or wet for intense colour application for shadow or eyeliner.